Anything you would like to discuss with our ward councillors? Next Councillor's Surgery is coming up on Thu 1 Aug, 7:30-8:30pm at Hyde Parish Hall. 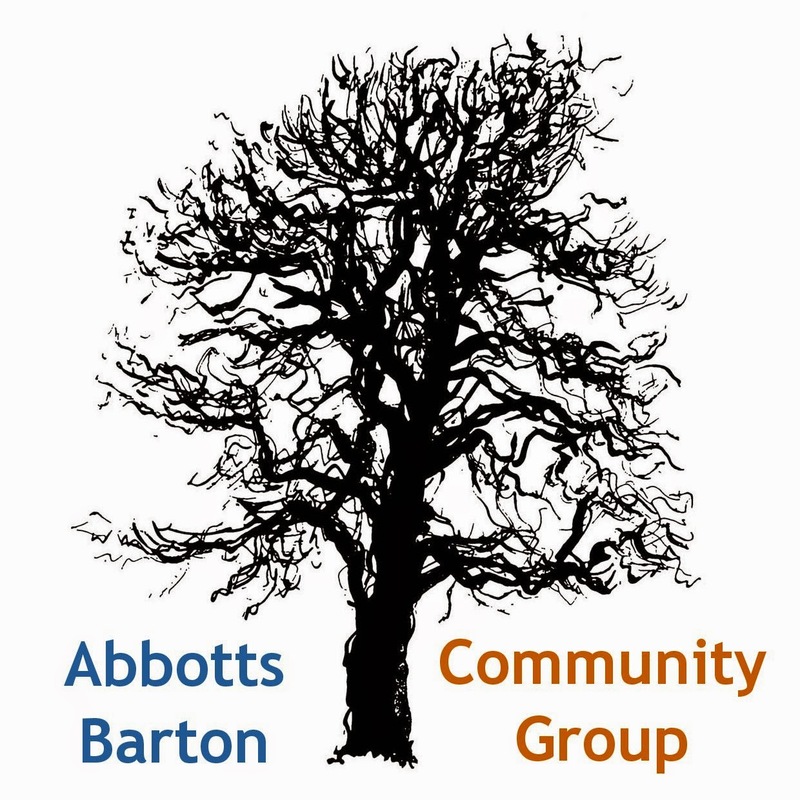 The Save The Parks in Abbotts Barton Group have been working hard to get heard by Winchester City Council. As their reasons and even the petition with over 500 signatures are still being mostly ignored, they are asking Winchester residents who would like to keep the parkland as it is to write to the Winchester City Councillors. Please take a moment to read the post about what YOU can do on the Save The Parks website and write! Guardian: No freedom to play or explore outside for children. Almost 1,000 extra primary places will be created in Hampshire. Medieval artefacts, activities and a man-at-arms will be at the City Museum next Saturday (21 July). New exhibition in the City Space in the Discovery Centre: Edwardian Summer. 50 Things To Do Before You Are 11 3/4! This looks like a fun thing for children, has anybody tried this yet? Still looking for children's activities during the holidays? There's always the First Contacts Sports summer programme at the Rugby Club. 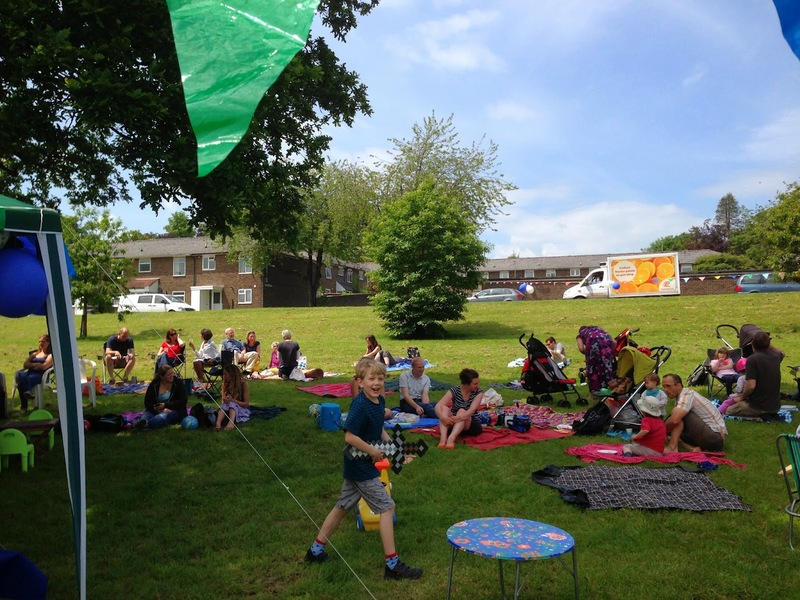 Environment Agency: Enjoying the hot weather? Weekly rainfall analysis shows just how dry it's been. Thanks to the exceptionally wet weather at the end of 2012, most reservoirs & groundwater stores are around normal for this time of year. See a graphic that shows the rainfall over the last months. What can you do to help keep our bathing waters clean? Guardian provides a useful top 10 list. Anybody here who is interested in Polish food? There is a new Polish delicatessen in town at 64 St. George's Street and they've got lovely breads and cold meats amongst many, many other things! Opening times can be found on the shop's webpage.